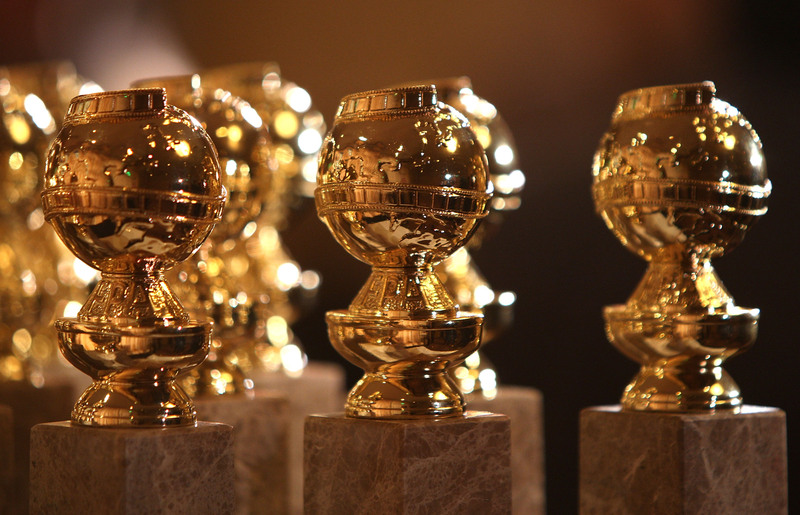 The key dates for the 76th Golden Globe Awards have been announced yet, amazingly, without a network to put them on. While NBC has aired the top awards convergence of film and television since 1993, other networks – including CBS and Fox – have submitted bids for the glitzy and glamorous Hollywood event. Viewership and ad dollars are definitely a factor in this decision, especially for a show with such a large cross-section of star talent. The most recent NBC contract for the Golden Globes expired with the 2018 telecast on January 7th. The 75th Golden Globes drew 19 million viewers and a 5.0 rating in the adults 18-49 demographic (Live+Same Day) in January. That was down slightly from the 2017 show to a six-year demo low, but still ranked as the most watched awards show after the Oscars. What’s especially of interest, to me at least, and I imagine you awards watchers as well, is the time shift of the nomination announcement in relation to the Screen Actors Guild nominations. Both groups have pretty consistently announced within a day or so of each other, providing no special insight or hand tip to each other. This year, the Golden Globe nominations will come out a week earlier than usual, with three days still left for SAG voters to make their final decisions (the Screen Actors Guild announces their nominations December 12th). Could the Globe nominees impact SAG votes? It’s very possible, I’m just not sure if it would be to rubber stamp them or to break out on their own. Granted, the Hollywood Foreign Press is made up of just over 90 foreign correspondent journalists vs the 2000+ SAG nomination committee members that are chosen randomly and often heavily rely on the availability of screeners to make their nomination choices. The bigger impact may be the time difference between the Golden Globe Awards on January 6th and the Oscar voting deadline, a full 15 days later. That’s a whopping 10 days longer than last year so Academy voters will have longer to marinate on the results of the Golden Globes and those results could impact late Oscar voters. Follow the AwardsWatch 2018/2019 Awards Calendar for the latest updates on the season’s top nomination and awards show dates.